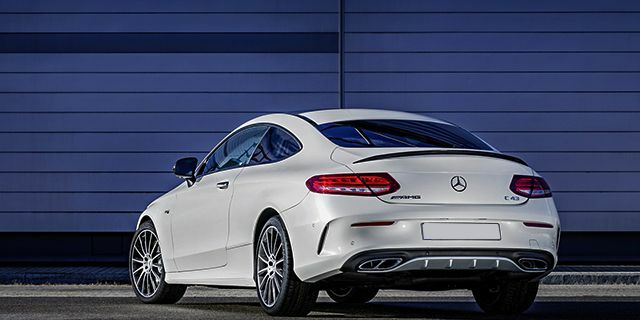 Mercedes Export Cars is the leading provider of on-demand export services for one of the most superior car manufacturer in the world. Our mission is to provide you with dependable and convenient export solutions every single time. Our team is composed of highly skilled and trained export managers who are capable of handling every type of industry-related requests. We are a company that’s dedicated in providing you with the best possible purchasing experience, from start to finish. 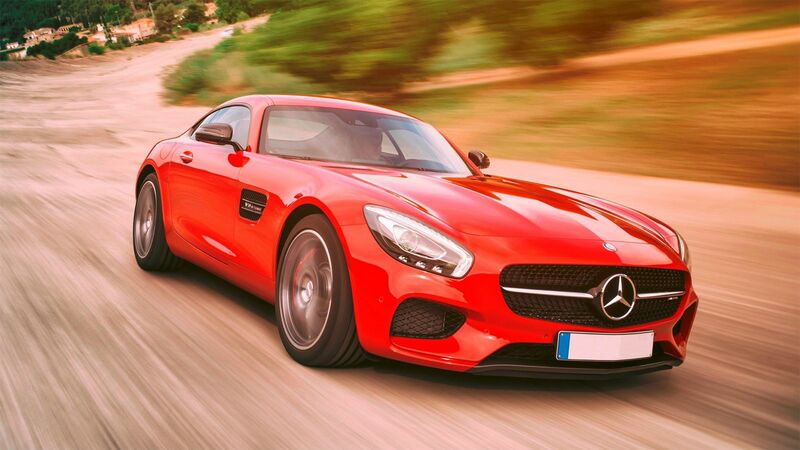 Mercedes-export.co.uk is a company that isn’t afraid to go beyond the call of duty to guarantee your satisfaction. Just like the Mercedes Benz brand, we are proud to provide you with services that are the epitome of luxury – both in reliability and speed. Our export managers are trained to provide you with the best possible experience from start to finish. The moment you begin working with us puts you one day closer to driving away with one of the most sought after prestige car in the world. With years of industry experience in export management and freight forwarding, we’re guaranteed to deliver you with services that will surpass your expectations. We are just as passionate about cars as you are that’s why we only partner with the most dependable freight forwarders in the country. Over the years, we’ve managed to accumulate an expansive catalog of even the rarest Mercedes Benz in the world. If you can’t find it anywhere else, we most probably have it in stock. If you can’t find it in our inventory, our experienced export managers will scour the world to find exactly what you’re looking for according to the specifications you want. 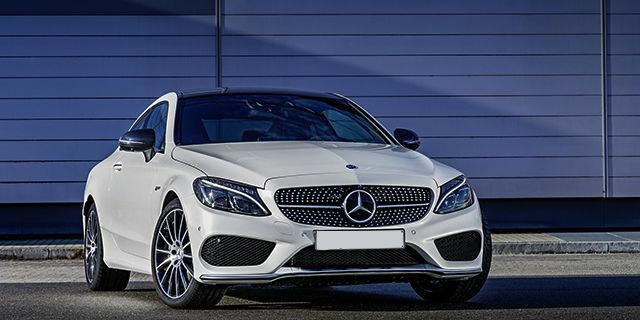 Find out how our team of highly experienced export managers can help you drive away with the Benz of your dreams in a matter of days. Setup a meeting with us TODAY! Our export managers are made available for all your inquiries throughout the day. We are capable of handling all requests and inquiries through the phone, email or in-person meetings. Once you decide to work with us, our export managers will need to collect some data on the vehicle you want to purchase to make sure we can find exactly what you’re looking for. You have the option to browse through our extensive catalog to find what you’re looking for. If you can’t find the Mercedes-Benz you want from our inventory, our export managers will collect pertinent information and scour the inventory of all the prestige dealers in our database and find the exact car you want. From there, our export managers will make the necessary arrangements to bring your car to you through freight forwarding. We can provide you with assistance in accomplishing all of the customs requirements as well as the requirements at your local land transportation agency. Once everything is filed and paid for, the car will be released to our agent and our agent can either bring the car to you or accompany you during pick up. We provide flexible delivery options that puts your convenience and schedule on top of our prioritize.